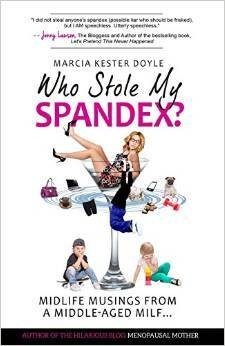 Following your Dreams and Marcia’s New Book! 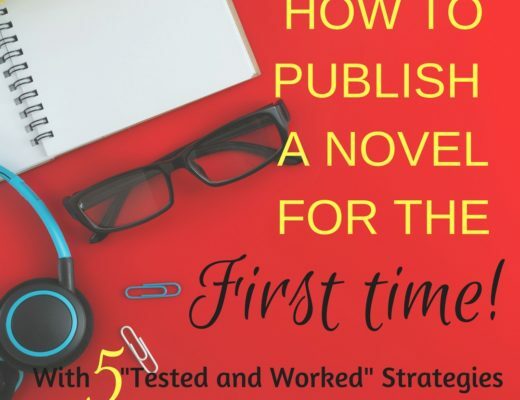 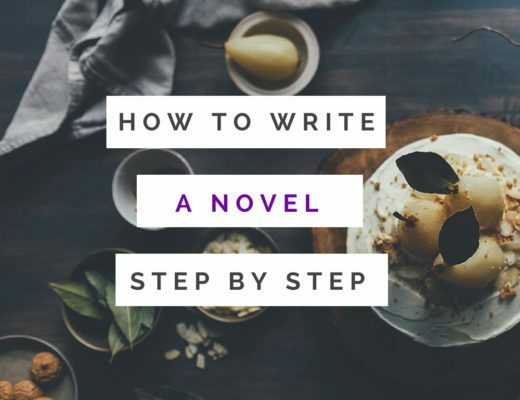 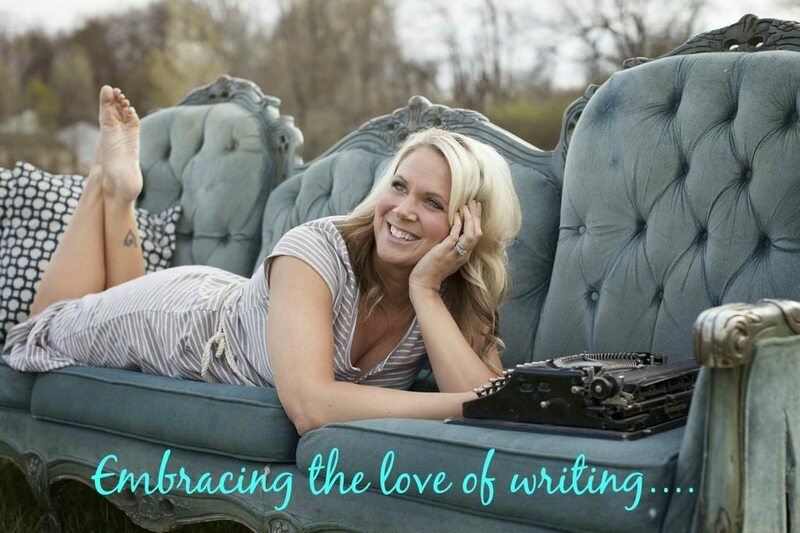 How To Publish a Novel for the First Time! 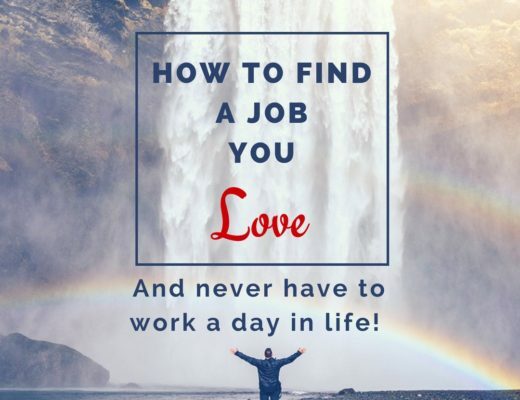 How to Find a Job you Love!